Click on the headlines below to view the entire articles. 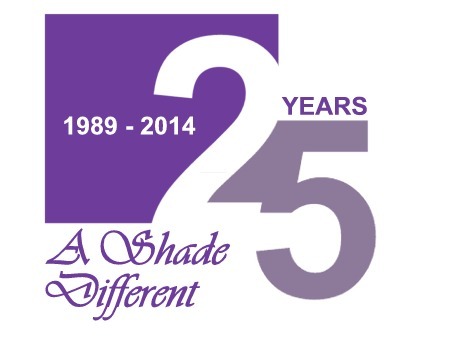 SYRACUSE, NY (March 18, 2016) – As a service to builders, contractors, and commercial property managers, A Shade Different, a local provider of custom window treatments, has introduced the Contractor Advantage Pricing (CAP) program. 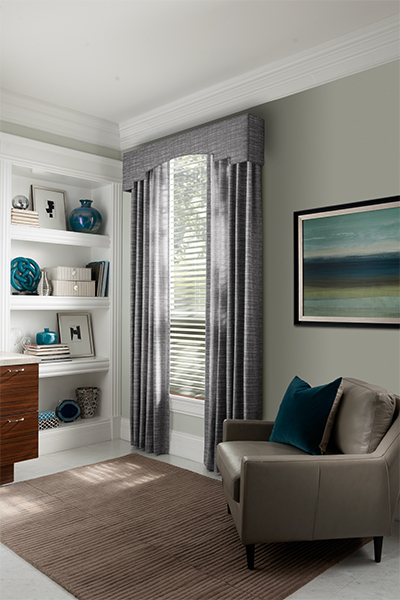 The program provides preferred pricing for commercial customers with modest to large orders of select blinds and shades. 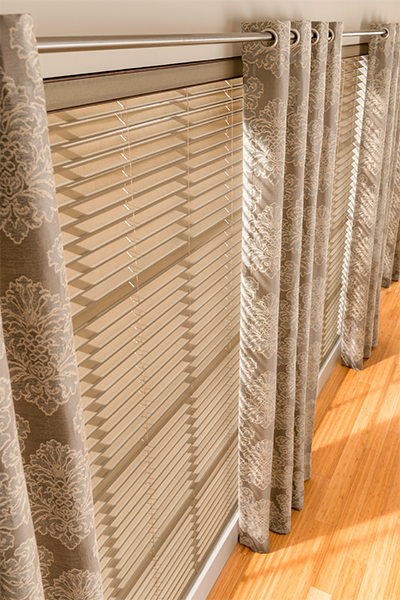 The volume pricing applies to most types of window coverings, including wood and faux wood blinds, cellular, solar and roller shades, mini-blinds and vertical blinds. In order to qualify, the project must include 15 or more window coverings of the same type and color. In some instances, smaller orders of oversized products also may qualify if the square-footage is sufficient. Copyright 2019- A Shade Different, LLC. All rights reserved.